An Original Tune called "Patty"
With a blend of ambiance and acoustics, I strive to provide an all-around entertaining experience which can range from belting out classic rock to strumming mellow instrumental medlies. A professional in every sense of the word! I’ve worked with Kyle over the span of about 3 years. Always on time, talented, outstanding song selection, great gear and has the ability to play to any room. Strongly recommend as I’ve booked him at several locations. 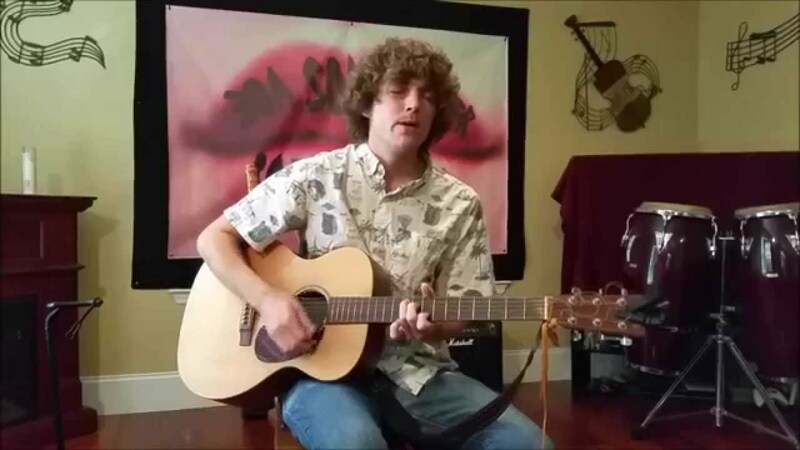 Kyle Reed provides a fantastic ambiance for small parties and events with a stripped down set-up which will allow for casual conversation. Perfect for backyard BBQs, wine tastings, and fine dining to name a few. 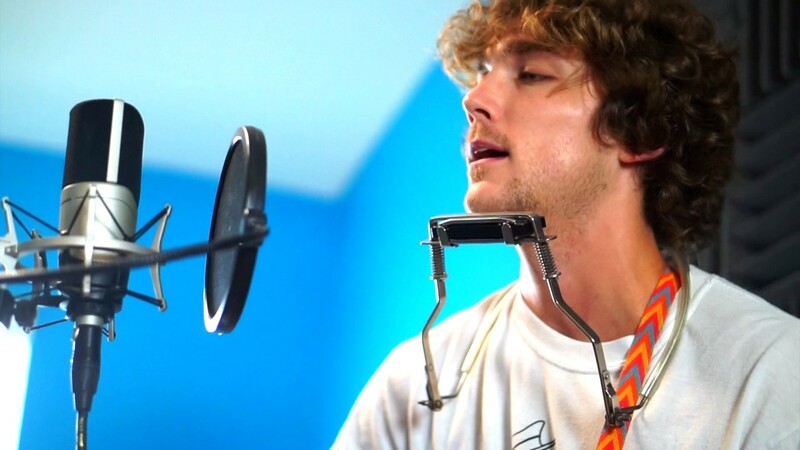 In a world of complication and overconsumption, his approach to music is simple. Just pick up and play. So he invites you to grab a drink, relax and enjoy. 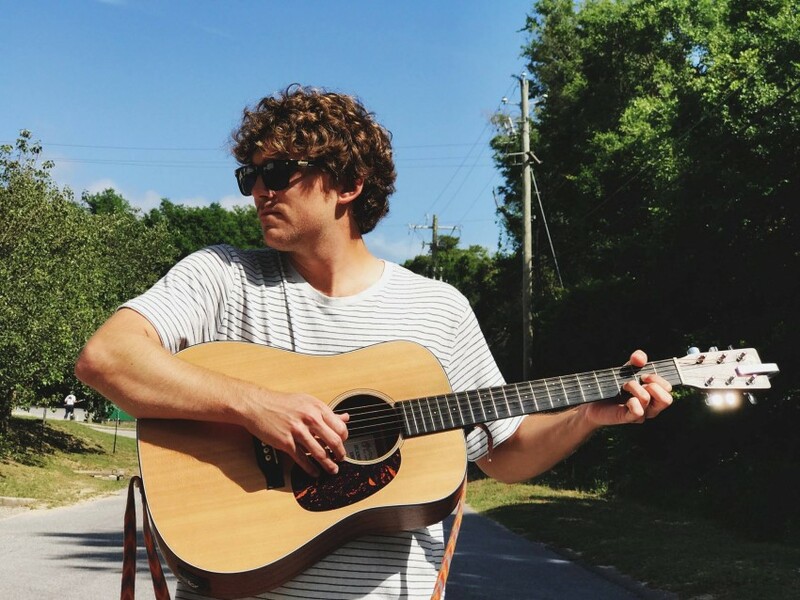 Kyle Reed is a native Floridian, musician, and "old soul" who creates an ambiance of nostalgia with a repertoire ranging from classic rock to country to modern folk. Professionally, Kyle gigged around the Fort Walton Beach/Destin area for two seasons at such notable locations as McGuire's, Brotula's, AJs, The Other End, and The Green Door. My set-up consists of a 15" Electro-Voice speaker and stand, mic stand, and guitar with stand. If the venue prefers I plug into the house speakers, I have an assortment of cables and D.I. pedal. 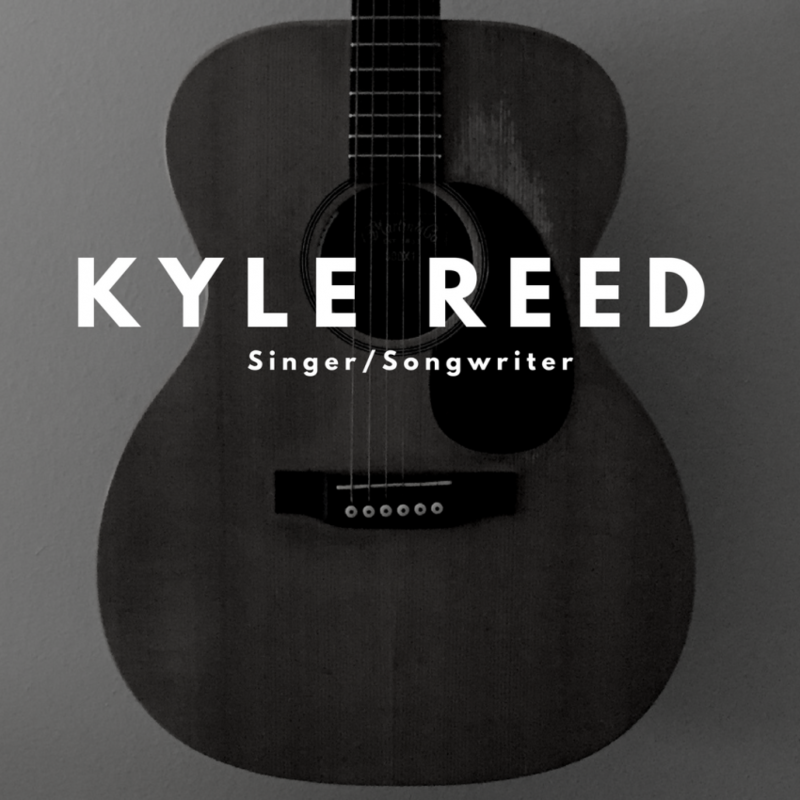 Kyle Reed is an artist who draws inspiration from A​merican songwriters like Paul Simon, Bob Dylan, and Sam Beam to timeless supergroups The Beatles and The Rolling Stones to soul music artists like Sam Cooke and Ben E. King to country music acts like John Prine to modern artists like The Head and the Heart and Dawes.